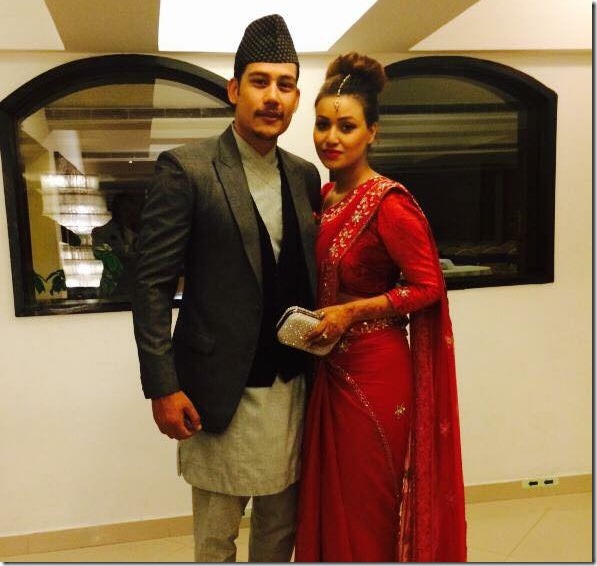 In a program held in Kathmandu, actress and former Miss Nepal, Malina Joshi had told that she has never talked about her love affair to the journalists. When the journalists asked about the breakup, she told, she didn’t want to answer the questions. She told that the issue was her private matter and she doesn’t want to share that information. Listen to what Malina says in the following video. The incident happened in a program held to release first look and music videos of upcoming movie ‘The Winners’ (read more about the event in xnepali). Malina wasn’t happy by the questions of the journalists towards her personal life in an event to promote her movie. There were reports of better relationship between Anoop and Malina these days. Some said that it looks like a patch up. But, after Malina’s statement, it is clear that there are more than one issues that needs to be addressed before they could patch up. Let’s hope Malina and Anoop patch up and continue life together. This entry was posted in Gossips and tagged Anoop Bikram Shahi, Malina Joshi. Bookmark the permalink.